Communicating with customers in the automotive repair industry can be a bit difficult at times. 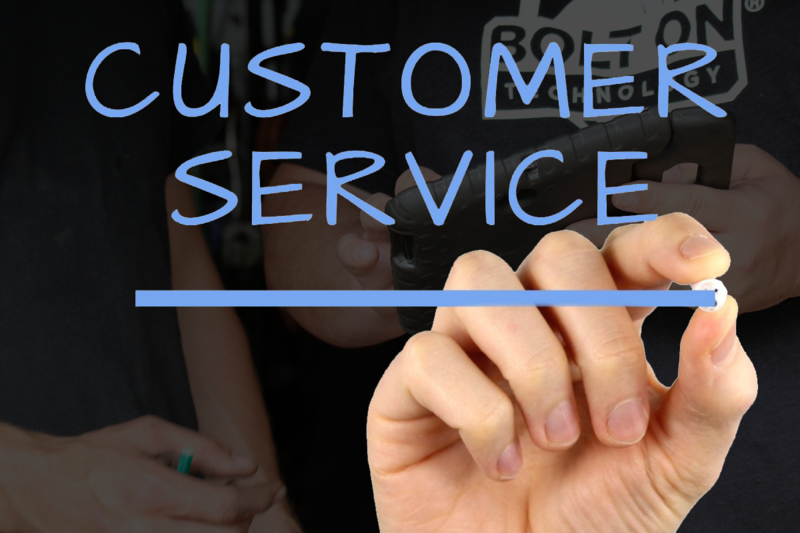 Often, it's hard to get your customer on the phone to approve a needed repair, or if you can get a hold of them, it's hard to explain the problem to them in a way they’ll understand. Often times your waiting for them to return a phone call for repair approval or to explain a new issue you’ve found. With a good digital vehicle inspection software, you can alleviate that struggle and so many more! 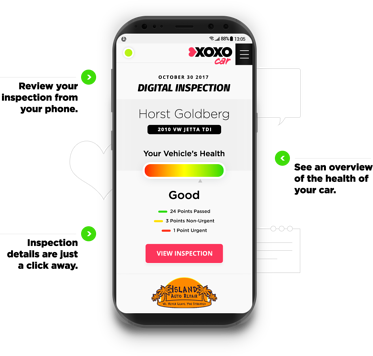 Digital inspections change everything by allowing you to customize inspections, easily pull up vehicle history reports, schedule next appointments when your customers are still in the shop, but also work your back end business needs like forecasting projected revenue and seeing where your ROI and bottom line currently sit. Getting Repair Approval: When you can text your customer your response time is cut to minutes instead of hours. With all the time saves you can see more vehicles in a day, raising your bottom lie. Educating With Photos and Videos: With BOLT ON TECHNOLOGY, you can send pictures and video right to your customer’s phone and give them the ability to see for themselves what’s going on with their vehicle. By giving customers the power to see damage for themselves, they are more trusting and open to repair suggestions. In an industry where trust is scarce, any change you have to build trust with a customer should be taken. Upselling Services: Keeping detailed history with photos of past inspections helps to reasonably upsell customers. You can show them changes or wear and tear that had happened since their last visit to upsell something they might not be aware of. It was common practice for Service Manager, Mike Chase, to leave a message for a customer and, “wait, wait, wait,” for a call back. In the hours that followed, until Chase could talk to customer, the technicians, at Holt Auto Service and Machine Shop, wasted time taking vehicles down from lifts only to begin the seemingly unending cycle again with another vehicle. Since the nine-bay shop began using Mobile Manager Pro, customer communication – and repair work authorizations – have moved into the fast lane. And, the response from customers after receiving color-coded digital multi-point inspections and detailed vehicle condition photos has been “phenomenal,” Chase said. With Mobile Manager Pro auto repair software, Chase and his team are able to build a whole new level of trust with his customers. In June 2015, the first month of using Mobile Manager Pro, the shop made $12,000 more than it had projected for that month due, in part, to the mobile technology. The shop’s average repair order rose from $111.22 prior to inspections to $526.37 after inspections – an increase of $415.15. Adding a digital inspection software to your shop might be the best investment you could make. Improving customer trust and communications are two huge factors to improving and ensuring the success of your shop. Have questions about how to get started? Our team of friendly and knowledgeable support techs are happy to answer all your questions and even give you a hands on demo! Contact us today.